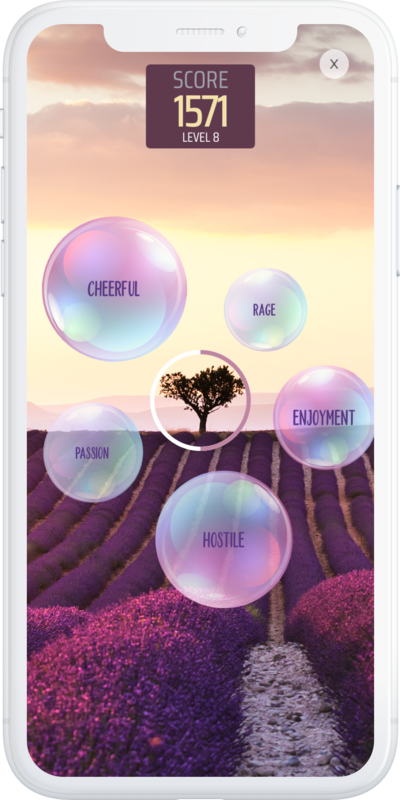 Total Brain is a mental health and fitness platform powered by the world’s largest standardized neuroscientific database. 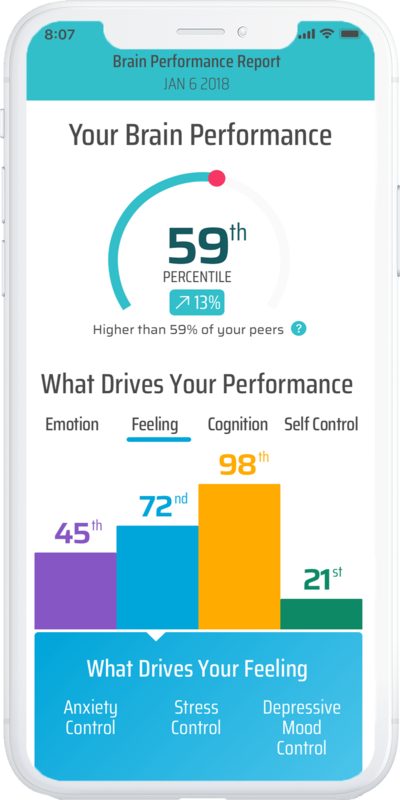 Founded on the notion that our mental health can be measured, improved and managed like our physical health, Total Brain measures the 12 brain capacities that define mental health, screens for the risk of common mental health conditions, creates self-awareness and accountability, and engages individuals in mental fitness programs that maximize their mental health. Both individuals and companies benefit from the Total Brain platform. With just 15 minutes of mental fitness training a day, individuals can improve their self-awareness and brain performance both in and out of work. By confidentially monitoring and improving the mental health and fitness of their organization, companies can improve employee productivity and decrease healthcare costs across the organization. 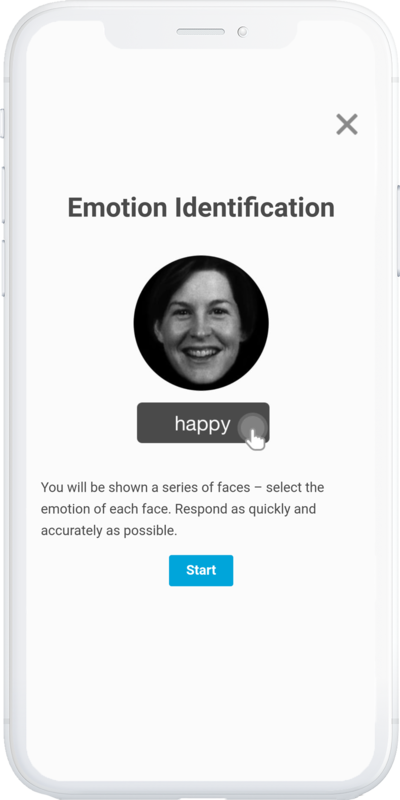 •	The 20-minute, confidential, clinically validated assessment measures each of the brain’s twelve capacities, covering the areas of emotion, feeling, cognition and self-control.